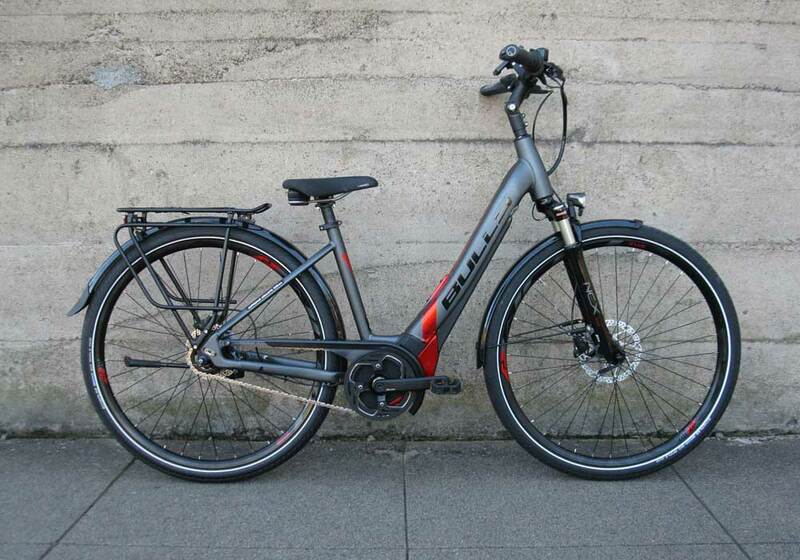 BULLS Bikes from Germany have been taking the U.S. market by storm the past few years and the Lacuba EVO E45S electric bike is a perfect example why. 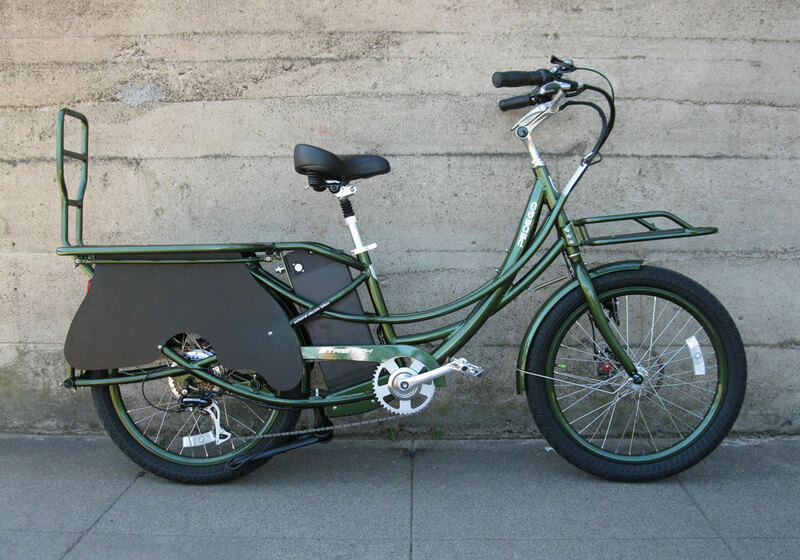 This is the most refined, fully equipped commuter bike that I’ve ridden to date. It is both razor sharp responsive and buttery smooth at the same time. The Brose Center Drive T and a huge 650Wh battery provide excellent performance, and a range of up to 137 miles per charge! 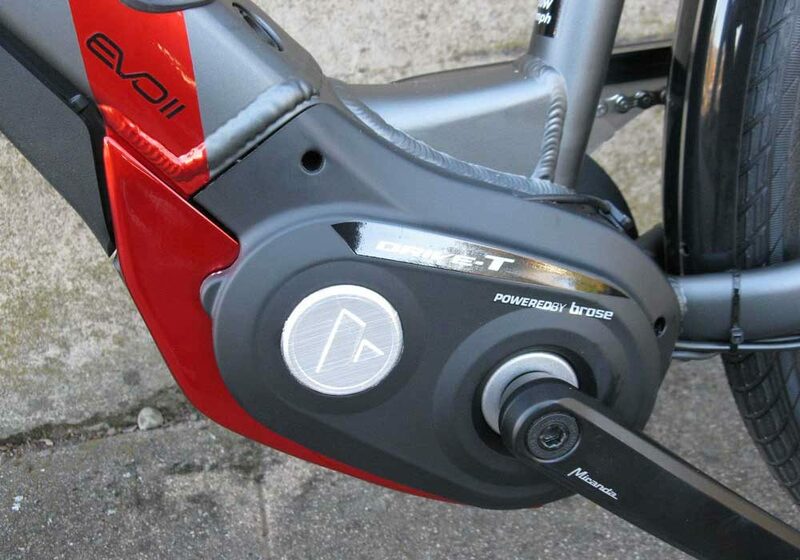 Four levels of pedal assist delivers the goods; there is no manual throttle option so be aware of that fact. This is the case with the majority of mid drive systems today. If you’re looking for the most organic, natural feeling riding experience, this is the way to go. 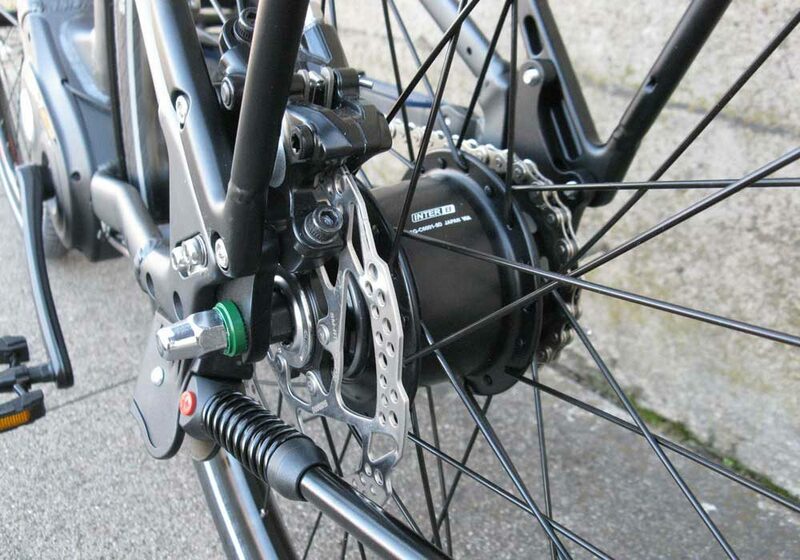 A Shimano Nexus internal 8-speed hub performs deftly. 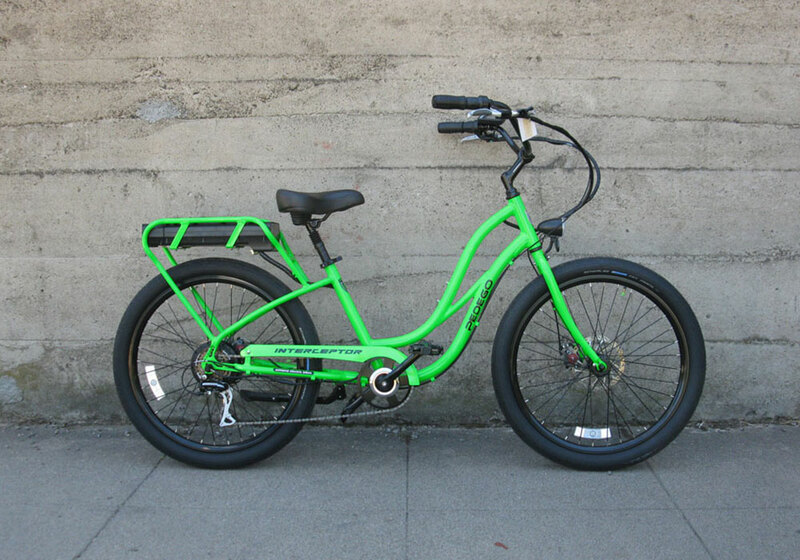 Air adjustable front suspension, hydraulic disc brakes, fenders, rear rack, ergonomic hand grips, and an easy-to-read display add to the riding experience. Integrated head and tail lights even have an on/off feature that responds to ambient light levels automatically. 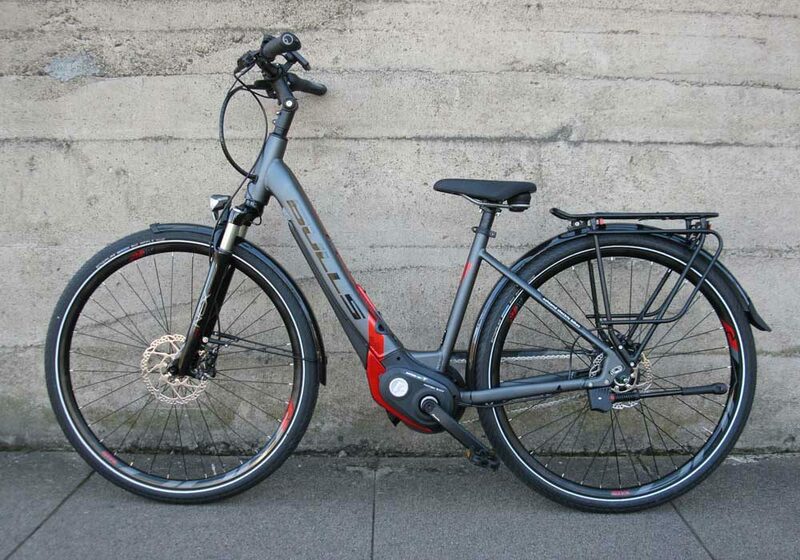 The BULLS Lacuba EVO E8 Wave electric bike is eminently qualified to serve as either a daily commuter or an extended road adventure trekking bike. 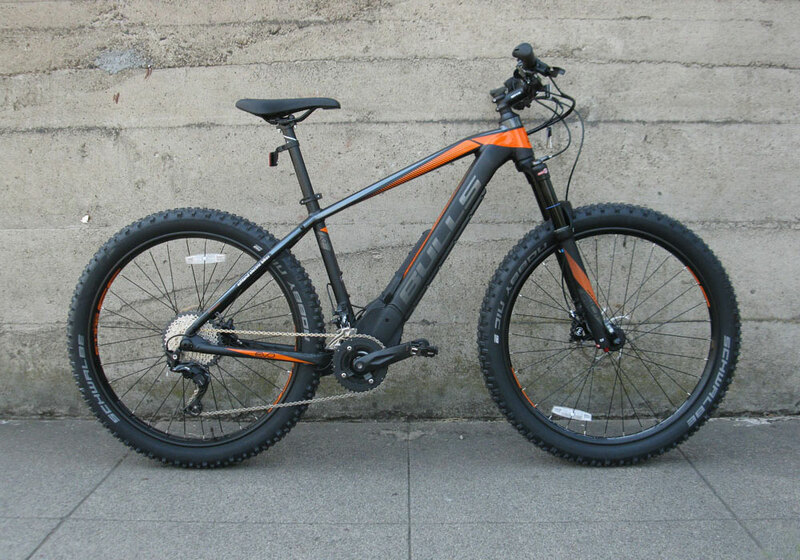 It offers a cornucopia of the most cutting edge technologies offered today in the ebike industry. All of this is available at the very reasonable price of $3799. 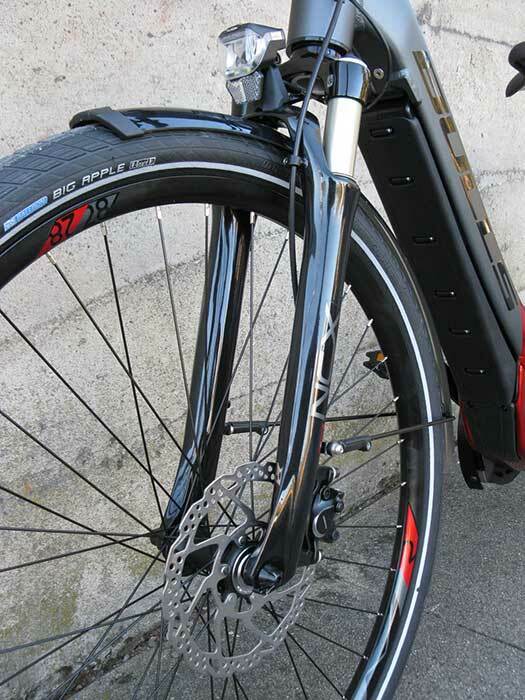 If these sounds like appealing features in your ebike quest, this could be the bike for you.